Guy Kibbee is a beloved silver screen figure among many contemporary classic film fans, myself included. Just hearing his name brings me joy. 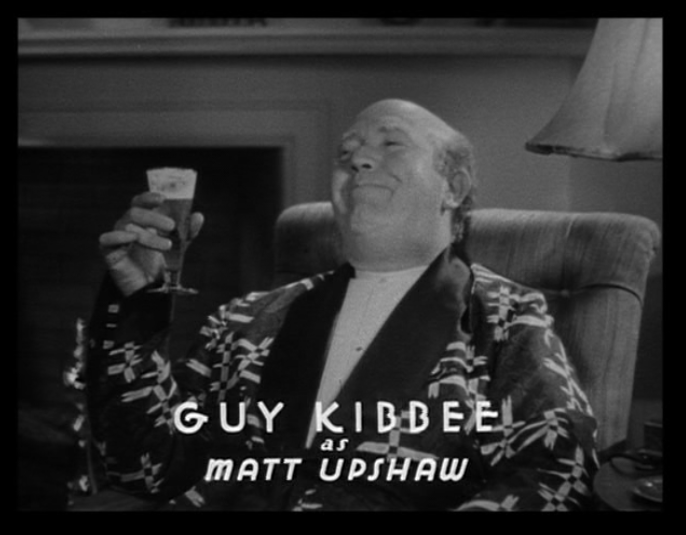 I know whenever Guy Kibbee appears in the credits of a movie that I'm in for a real treat. 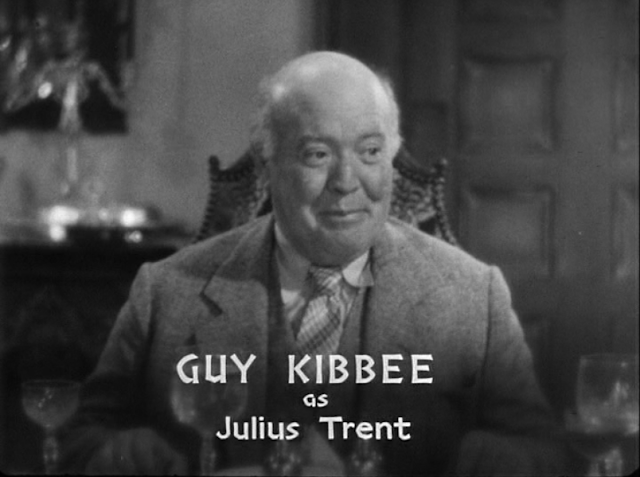 Kibbee was a Warner Bros. contract player in the 1930s and 1940s. He played a variety of roles where he showcased his talents as a character actor. He's known for memorable characters in some of my favorite films including Union Depot (1931), The Crowd Roars (1931), 42nd Street (1933), Gold Diggers of 1933, and Mr. Smith Goes to Washington (1939). He held his own in smaller roles but had the chops and on screen charisma for leading roles too. 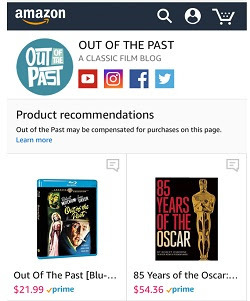 A new DVD release from the Warner Archive Collection showcases three Guy Kibbee movies in which the beloved character actor shines in leading roles. 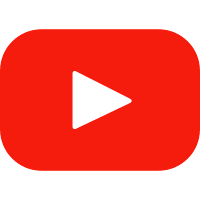 Each film is 60-70 minutes long making it easy to binge watch all three in a row. 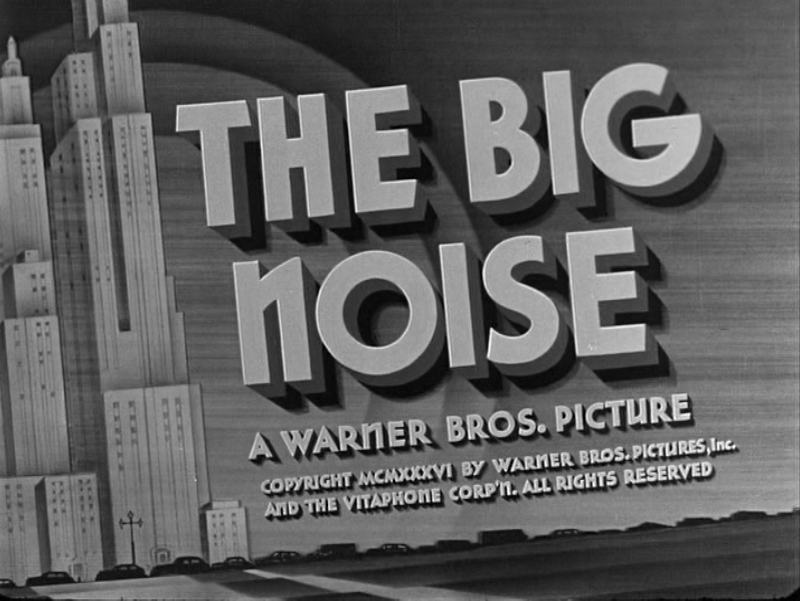 The Big Noise (1936) stars Guy Kibbee as textile manufacturing president Julius Trent. Quality work and a good reputation over profits: that's what Julius believes in. Unfortunately he's in the minority and has been voted out as president. With too much time on his hands and a wife fussing over his health, he secretly buys 50% of a local laundry shop under the guise Tom Douglas. The joint comes with a new partner, the handsome and bright Ken (Warren Hull) who is enthusiastic for business and has a degree in chemistry. Not knowing Tom's true identity, he happens to fall in love with Julius' daughter Betty (Alma Lloyd). The business also comes with air-headed assistant Daisy (Marie Wilson) and a talkative parrot. Little do Tom/Julius and Ken know but the previous owner owes money to the mob syndicate that terrorizes the laundry shops in the neighborhood. Tom/Julius must find a way to extricate them from the mob and save the business. Directed by Frank McDonald and based on a story by Edward Hartman, is a light comedy with a darker side. I was surprised the turn the story took when the protagonist comes up with a plan to save the business. Kibbee is endearing as the business tycoon who refuses to take it easy. Henry O'Neill has a terribly small part as Tom/Julius' friend and former colleague. 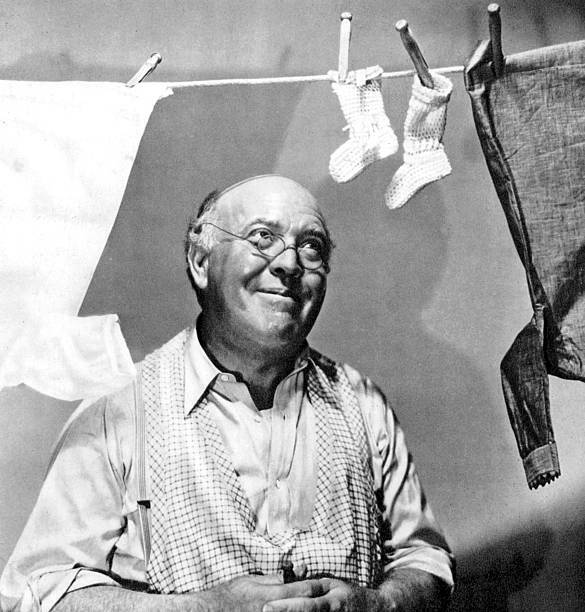 Warren Hull was absolutely charming as Ken but it was a bit unbelievable that a handsome, intelligent and business savvy man like him would want to own a small laundry shop. 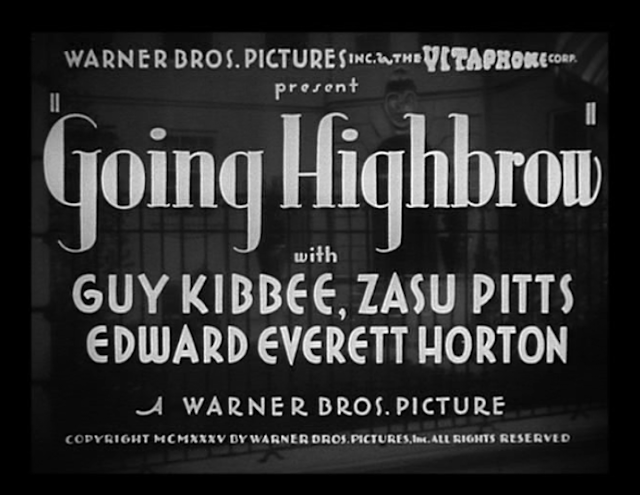 Going Highbrow (1935) stars Guy Kibbee and Zasu Pitts as Matt and Cora Upshaws. These Kansas millionaires don't know what to do with their new-found wealth. They come to New York City after a trip to Europe, and as soon as Cora Upshaw steps off the ship she sets out to become the renowned socialite she believes herself to be. Cora is awkward yet eager and Matt just wants a simple life dining on ham and eggs instead of caviar and champagne. Members of New York society Augie (Edward Everett Horton) and Harley (Ross Alexander) set to drain the Upshaws of some of their money by hosting a soiree in their honor. 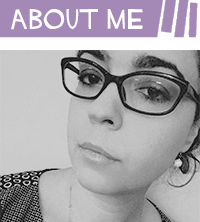 Matt Upshaw hires his favorite waitress Sandy (June Martel) to play his socialite daughter and hilarity inevitably ensues. Directed by Robert Florey, Going Highbrow based on the story Social Pirates by Ralph Spence. The film showcases the comedic talents of Kibbee, Pitts and Horton, three of the most. This is one of three films Pitts and Kibbee made together. They were well suited to their roles and a joy to watch on screen. Ross Alexander overdoes it in his role and it loses it's intended comedic effect. I was delighted by June Martel who is new to me. Pitts and Martels wear beautiful gowns designed by Orry-Kelly. Pitts steals the show a bit from Kibbee but he manages to hold his own as the lovable Matt Upshaw. Mary Jane's Pa (1935) stars Aline MacMahon as Ellen Preston. Her husband Sam (Guy Kibbee), a newspaper publisher, has abandoned the family and the business when the urge to travel becomes too strong for him to deny. His wanderlust takes him away for 10 years and Ellen must make a new life for herself with their two daughters Mary Jane (Betty Jean Hainey) and Lucille (Nan Grey). Ellen has taken over the newspaper business and moved the family away. Sam travels with a carnival as Jonah Barker, hoping to find his family along the way. At one stop, hevmeets Mary Jane and soon discovers she's his daughter. Sam/Jonah tries to get back in with Ellen who is having none of it. He takes a job as the Preston family housekeeper and helps bring to light a secret scandal involving a major election. Can Sam earn back the love of his family? Directed by William Keighley, Mary Jane's Pa was based on the play of the same name by Edith Ellis Furness. This film stood out of the three not only because it was the only drama in a set with two comedies but because of the quality of the story telling and the connection I felt with the characters. Fathers abandoned families, this is a harsh truth of the era and also happens today. I was interested to see how it played out in this story. Aline MacMahon and Kibbee appeared in 10 films together and they have great chemistry. John Arledge has a small but charming role as Linc, Ellen's gossip columnist. Tom Brown, who I recognized from Anne of Green Gables (1934), plays Lucille's boyfriend King. 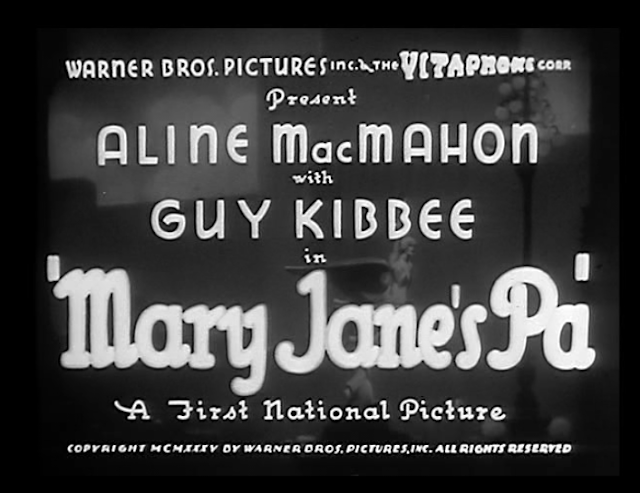 Out of the three movies, Kibbee's role in Mary Jane's Pa had the most depth and was by far the most interesting. Guy Kibbee Triple Feature with The Big Noise (1936), Going Highbrow (1935) and Mary Jane's Pa (1935) is available on DVD-MOD from the Warner Archive. 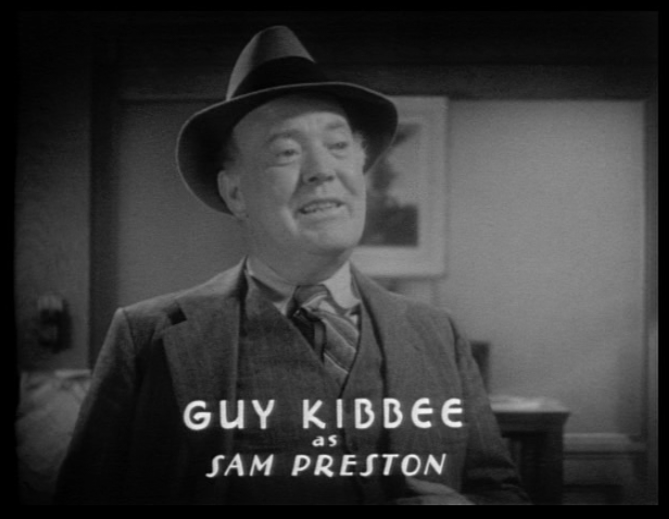 This set is a must-have for anyone who loves Guy Kibbee. And those people are easy to find. You can buy the DVD at the WB Shop. 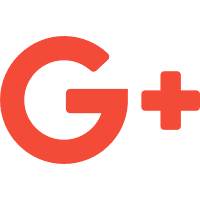 Using my buy links helps support this site. Thanks! 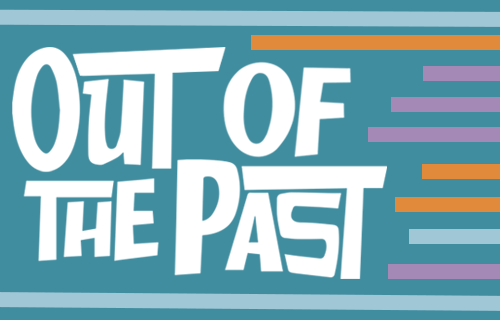 Warner Archive Wednesday - On (random) Wednesdays, I review one title from the Warner Archive Collection. Thank you to Warner Archive for sending me a copy of the Guy Kibbee Triple Feature to review! 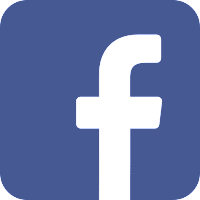 If you've read this far you are in for a special treat! 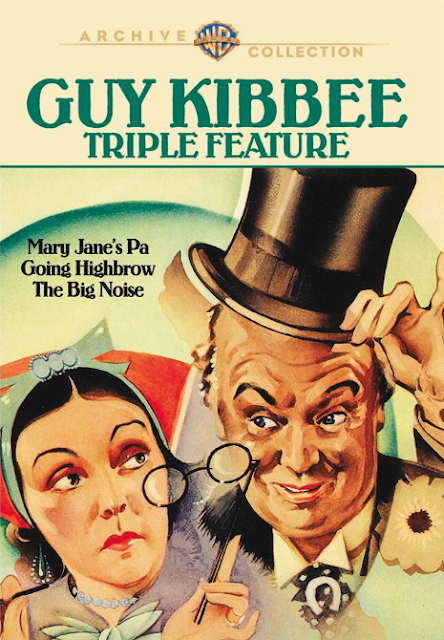 I'm giving away an extra copy of the Guy Kibbee Triple Feature. 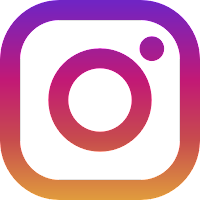 This contest is exclusive to this post, available for participants ages 18+, US/CAN only. 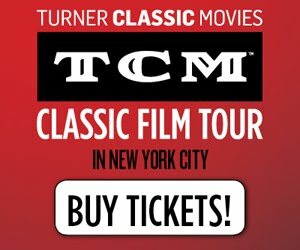 Follow these instructions carefully: to enter, leave a comment below telling me about your favorite Guy Kibbee movie and use whisper code: "Thanks Warner Archive!" somewhere in your reply. 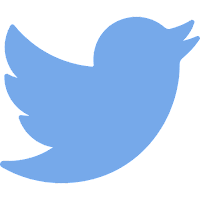 For an extra entry, tweet my article (just click on the link for a pre-populated tweet), grab the tweet's direct URL and include it in your comment. 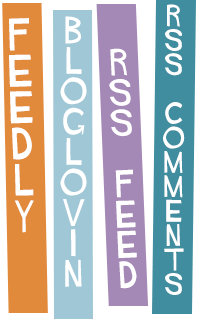 Contest ends Thursday December 21st at midnight. Winner will be announced on Friday. good luck!